Description: 45 - The floating sphere is a close cousin to the stone sphere that closely resembles a ball rolling design. 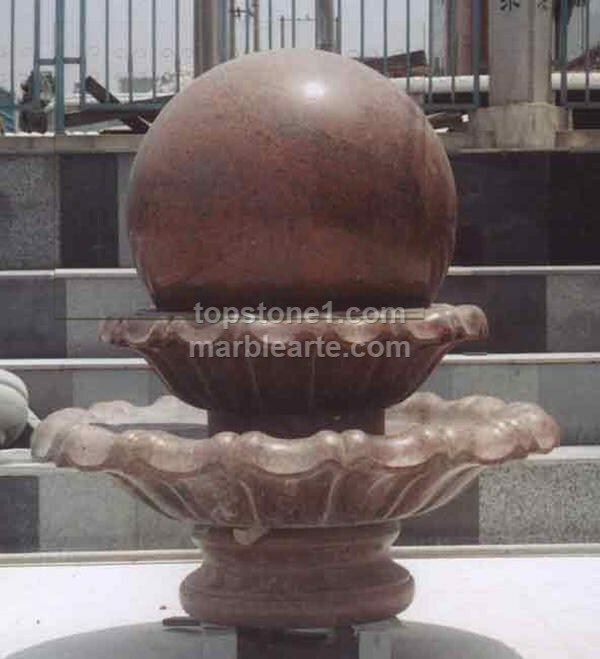 With sandstone water features it is the perfect addition to antique fountains. Although it does make a pool fountain look as good as a garden fountain, it is made for the great outdoor garden fountains and backyard water features. And not forgetting its very spherical outlook, it would also make a great sphere fountain.